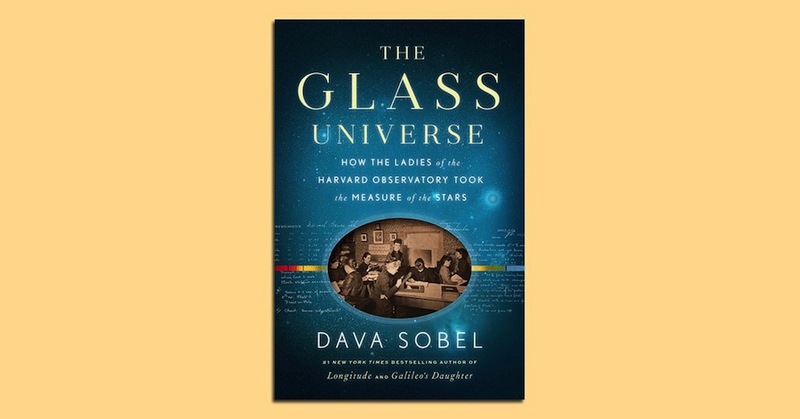 Bestselling narrative nonfiction author Dava Sobel brings to light the stories of those who put the stars within our reach with her latest, The Glass Universe: How the Ladies of the Harvard Observatory Took the Measure of the Stars. The Glass Universe reads like a series of biographies linked by science and women’s rights, and its stories span more than a century, all anchored by the Harvard College Observatory where Anna Palmer Draper (aka Mrs. Henry Draper) and director Edward Pickering ushered in a new era of astronomy and women in STEM (science, technology, engineering, and math). Upon her husband’s untimely death in 1882, Draper enlisted Pickering in creating a legacy in astronomy to carry on her husband’s name and their work together photographing the skies. Pickering solicited help cataloging and interpreting the pictures, which would eventually number over half a million and were made through telescopes and recorded onto glass plates. He thought that work could and should be done by women. With funding from female benefactors, paid and volunteer positions increased almost annually. Women quickly were leading the most advanced work in the field—work that led to an understanding of the distances between stars, how our solar system fits into our galaxy, that there are, in fact, other galaxies beyond our own, the elemental makeup of the stars, and more. I found myself engaged in the minutiae of the work, learning about the methods and ingenuity of the early scientists and computers. Sobel painstakingly outlines the growth of the observatory and its glass plates in the context of the times, letting readers get more attached to her main characters. I furrowed my brow just a couple chapters in when maid-turned-observer Williamina Fleming’s work was challenged by “a malcontent from within the Harvard ranks.” Fleming, of course, would be proven right—one of the book’s most satisfying early moments. The women were largely underpaid, but in an era when women were not granted paid positions with titles in academia (not that we’ve exactly taken over those slots in this era), Pickering and his successor were important champions for women entering into STEM and scholarship. Fleming journaled about the pay disparity, having discussed with Pickering the inconsistencies—particularly as she was the head of her household with the same expenses and duties as a man. While the writing is tedious at time, such is the nature of chronicling historical events and science research. Those who have enjoyed Sobel’s previous works will find the book enchanting, and we all owe her quite a debt for having given the women of the Harvard Observatory the recognition they deserve. 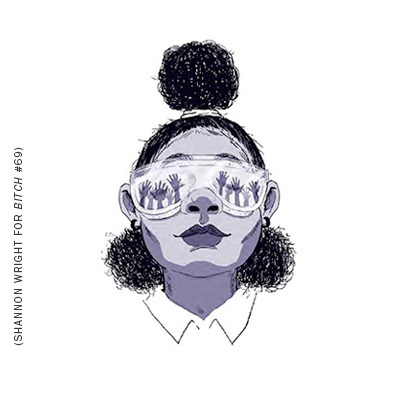 Johnson, Vaughn, and Jackson’s experiences at NASA fifty years ago will seem familiar to any woman today who finds she has to be the smartest person in the room in order to advance.